"We've given them our investigation. 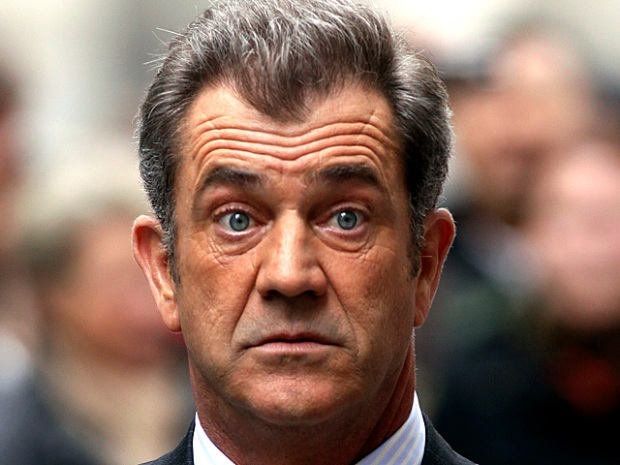 It was exhaustive, and we'll wait to confer with them"
Mel Gibson and Oksana Grigorieva in better days. Months of accusations, counter accusations and leaked tapes have come to this. Sheriff's detectives Wednesday delivered the results of their extortion investigation involving Mel Gibson's ex-girlfriend, Oksana Grigorieva, to prosecutors. The district attorney's office will now decide whether to pursue charges against Grigorieva in the extortion case, and against the Oscar-winner on domestic violence allegations. The Los Angeles County Sheriff's Office previously concluded its investigation into whether the "Braveheart" star struck Grigorieva during a January 2010 fight. Grigorieva waited months to report the incident. By then the couple had broken up and reached a confidential agreement regarding custody of their infant daughter, Lucia. That accord quickly failed, and the pair have been embroiled in a bitter custody battle in Los Angeles for months. Leaked tapes over the summer featured a man who sounds like Gibson berating and threatening Grigorieva with sexist language. Detectives began investigating Grigorieva in July after Gibson claimed she tried to extort him while they were working out the child custody agreement. The inquiry was started more than a month after Grigorieva reported she had been hit, and detectives interviewed Gibson about his claims. The agency turned over its results in the domestic violence inquiry to prosecutors in August. Sheriff's spokesman Steve Whitmore refused to say whether detectives were advocating that charges be filed in either case. "We've given them our investigation," Whitmore said. "It was exhaustive, and we'll wait to confer with them." Sheriff's detectives have reviewed the contents of Grigorieva's computer and obtained audio recordings filed in the child custody case. There is no timeframe for the district attorney's office to make a decision on whether to file charges.